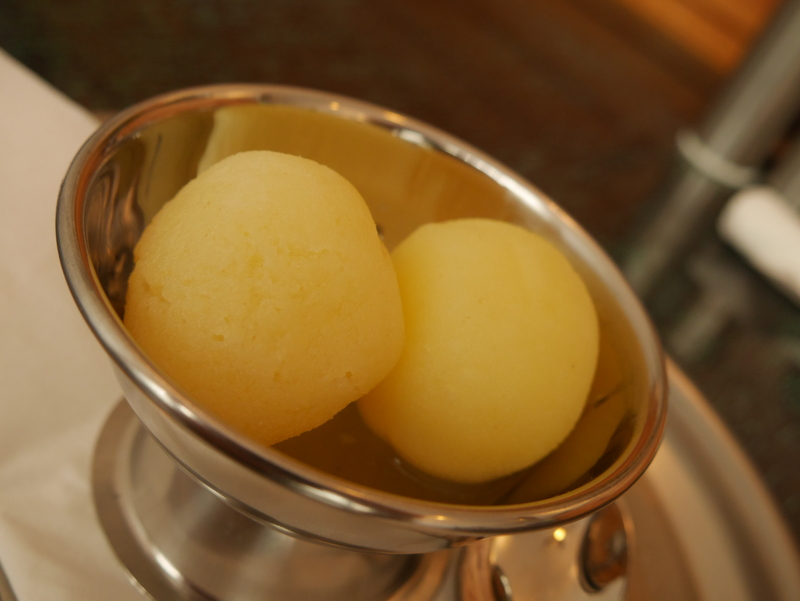 Rasgulla is melt in the mouth soft and spongy cheese balls. It is a syrupy dessert popular in theIndian subcontinent. It is made from ball shaped dumplings of chhena (an Indian cottage cheese) and semolina dough, cooked in light syrup made of sugar.